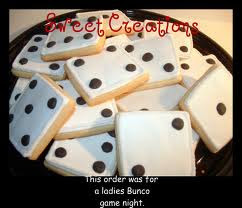 Taming My Inner Fat Child : BUNCO!! I LOVE Bunco! What makes that unusual is that I'm not a game player. Well, I've been known to play head games but I'm not a BOARD game player. When I was a child, games were parental drunken behavior. I remember mom and other relatives playing password and 42. I don't have memories of Monopoly, Life, Checkers, or others. The cushy role in whatever make-believe we were into. So, I've grown up knowing how to play Solitaire and knowing how to get others to do what I want them to do. Those are fairly common 'only child' activities. 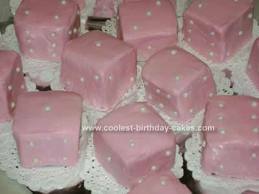 But I truly love Bunco! I love it because it's fast, you get to visit, you don't have to think, you get prizes, and you get to eat. RED FLAG ! RED FLAG ! RED FLAG ! RED FLAG! RED FLAG ! 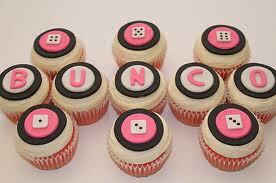 If I must nibble at Bunco, I can NIBBLE!!. Not slam down, pig out, get wasted. And, if I eat Subway, I won't be so hungry and feel like its-the-end-of-the-world-if-I-don't-get-to-eat-whatever-they-have. PLUS: I weighed 228.5 this morning. I didn't do as much damage last weekend as I feared. I need to remember that nothing tastes as good as thin feels.